Debate Mate Online – Helping you teach 21st century skills. Debate Mate Online gives you world class, dialogic teaching techniques to improve student progress and develop 21st Century skills – such as critical thinking, communication, creativity and confidence. We provide online CPD courses, an instructional resource library and expert mentoring on how to embed debate-led teaching into your curriculum. The Debate Mate methodology is highly effective at developing key 21st Century skills in students of all ages and abilities. Debate Mate Online gives you the resources to teach these skills alone, in a debate club, or in the curriculum alongside key content. By participating in a series of activities, students develop a core skill set, which together provides a foundation for participating in a debate. 50+ bitesized videos to teach you high impact classroom activities. CPD courses to help you embed our techniques into your classes. The Education Team at Debate Mate, and our network of global mentors, are always on hand to help you out. Build a stellar debate club with our CPD, Motion Bank and collection of Debating Fundamentals. 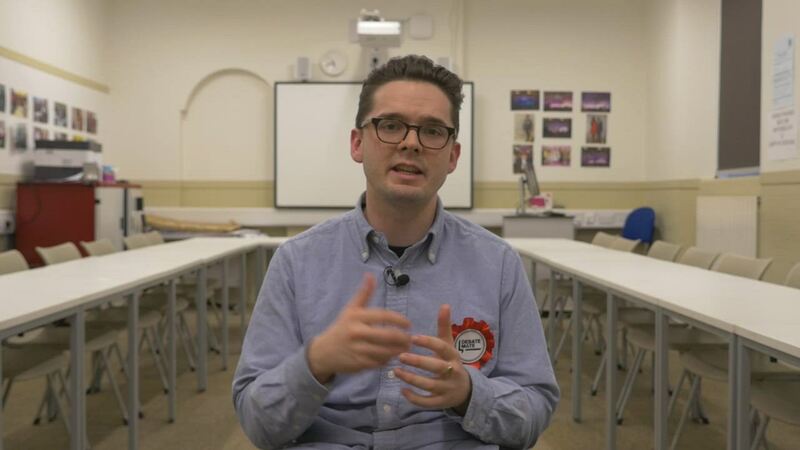 Debate Mate is transforming classrooms around the world through dialogic teaching. Book a demo today with one of our experienced team members and let us show you the power of debate-led teaching.